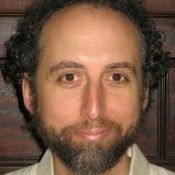 Could your practice use a little inspiration? Explore these seven prompts from Brian Leaf’s new book, The Teacher Appears: 108 Prompts to Power Your Yoga Practice. Try one each day this week, or let all seven inspire your practice right now! 2. Practice on a blanket today rather than on your sticky mat. Notice which muscles you use to stabilize your feet. How do your postures feel different? 4. For the rest of the day, every time you hear a smartphone beep or buzz, stop whatever you are doing and take a deep, mindful breath. 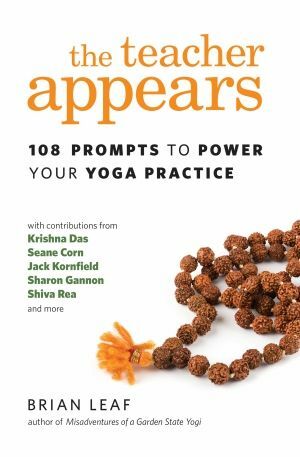 Excerpted with permission from The Teacher Appears: 108 Prompts to Power Your Yoga Practice by Brian Leaf.